We believe that each child is extremely loved, uniquely made, and gifted by God (Ephesians 2:10). We tell the Gospel – that through Jesus Christ’s death and resurrection we have the forgiveness of sins and have been given the gift of the Holy Spirit when we choose Jesus to be the Lord of our life (John 3:16, Ephesians 1:13). We take time to listen and allow the Holy Spirit to speak, move, and inspire our kids (John 8:47, John 10:27). We anticipate WITH EXCITEMENT what the Holy Spirit will do through Sage Hills Kids families in our community and around the world (John 14:12-21)! We know that every child is important to Jesus and important to us, so we’ve designed a program where each child will feel comfortable, cared for, and can experience the love of Jesus. This ministry for families of Kids and Teens with special needs is offered during our 10:45 service. 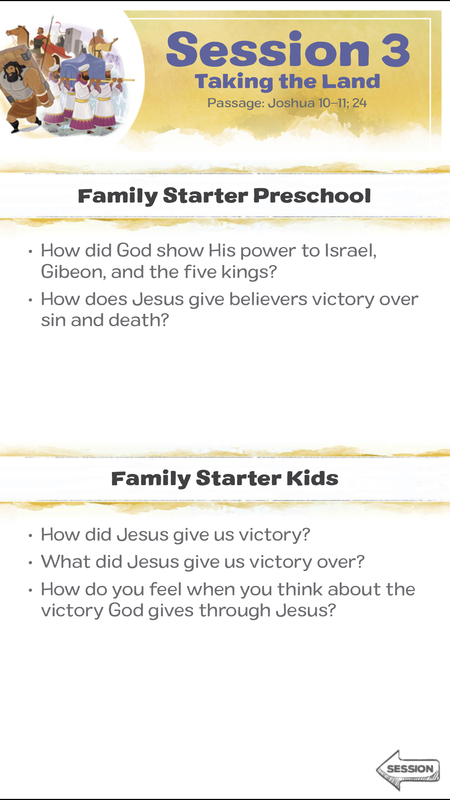 Our goal in Trail Guides is to connect your child into an age appropriate class to hear God’s story of love with their own Trail Guide (adult helper). Come to our room in the lower level of SHKids, Room #113, to drop off your child, who will meet their own Trail Guide for the service. They will return to the Trail Guide room at the end of class where they will be picked up. These are examples of high stress situations that can have a profound impact on kids. Confident Kids is a powerful support group for kids who have gone through high stress situations. Through Bible stories, games, skits, and small group discussions, children learn important life skills while experiencing a safe place to talk about their life experiences. Parents/Caregivers are required to attend the concurrent Adult Support Group. This ministry is for children ages 5 - 12 and their parents/guardians. Cost: $10 per child, covers the cost of the entire 7-week session. If there is a financial need, scholarships are available. Children and their parents learn the difference between wise & foolish choices, and how to find wise adults when they need to ask for help.